One of the best ways to give your device a stylish look is by designing a Huawei G525 personalised case. With our personalised phone case, you will definitely stand out from the crowd and set your smartphone apart from the rest. On top of that, your mobile will be protected from nasty scratches and cracks. Simply choose your favourite picture, pattern, or design for your very own Huawei G525 photo case. With our customizer tool, anything is possible and entirely up to you! 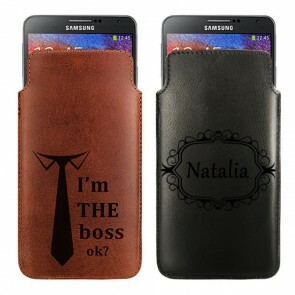 We will make sure your chosen design looks great on your new Huawei G525 personalised case. 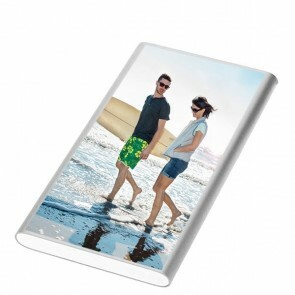 All Huawei G525 photo case orders are produced and shipped within 24 hours! Nowadays, it is rather unlikely that we leave our house without your smartphone as we use it for so much more than just making calls. Consequently, you need to make sure that your device is well protected on the go. There is just nothing more frustrating than seeing little scratches and cracks on your phone! Our Huawei G525 photo case with your own picture will not only improve your phone’s appearance but also gives it the protection it really deserves. At GoCustomized, our Huawei G525 photo case is designed to fit your smartphone like a glove so that it remains fully functional. 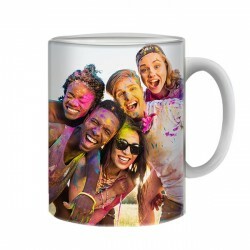 With our user-friendly design module, you can upload pictures from your computer, laptop, tablet, Instagram or Facebook. One of our main goals is to ensure that you have a good time designing your Huawei G525 personalised case which is why we have done our best to simplify the process for you. Once your picture is uploaded, you can rotate and scale your design accordingly and add any text you like! 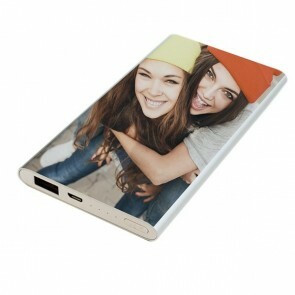 Can’t think of any great designs for your Huawei G525 personalised case? We got you (and your mobile) covered! 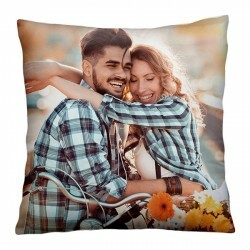 We offer many different pre-made designs in our customer that you can choose from. Alternatively, you can check out our social media profiles to see what other customers have created. 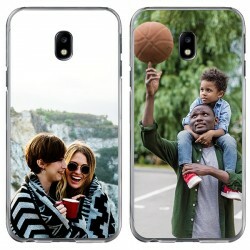 This should help to find the perfect design for your own Huawei G525 photo case!